Fall Deck Maintenance – New Jersey Siding & Windows, Inc.
Is Your Deck Ready for Fall? Between entertaining friends and cooking on the grill, your deck has probably been through a lot this summer. As fall rears its head around the corner, use this opportunity to clean up your deck and make sure it’s ready for the new season. To learn more about getting your deck ready for the colder months ahead, check out a few tips from the deck experts at New Jersey Siding & Windows, Inc.
Set aside some time to thoroughly clean and wash your deck. If you have a wood deck, you’ll want to seal it to protect against incoming rain and snow. On the other hand, if your deck is composed of composite material, a power wash or simple soap and water will do. Trim any shrubs, plants or trees next to your deck to prevent mold and mildew and keep an eye out for any loose hanging branches. Cut them down before they fall on the deck and potentially damage it or the railings. 3. Keep up with the leaves. 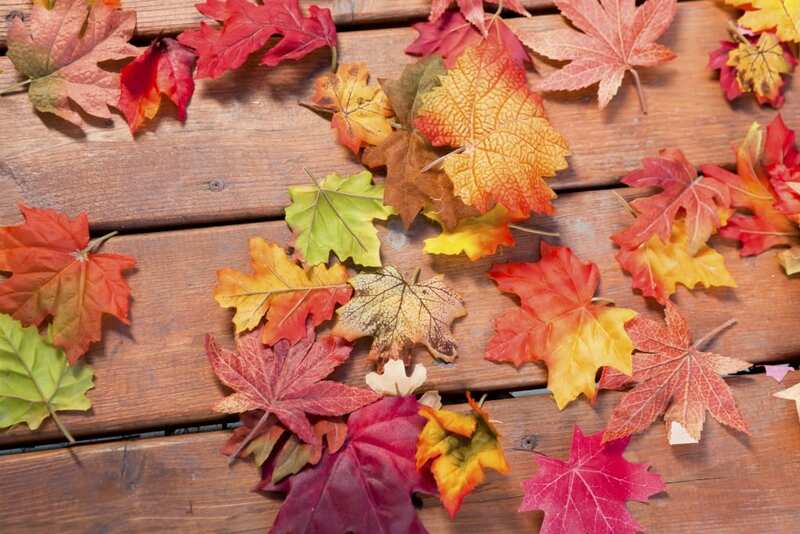 Be sure to sweep up and get rid of any leaves that may land on the deck. It’ll be harder to get rid of big piles later on. Plus, leaf piles are a great place for insects and rodents to hide and inflict damage on your deck. 4. Make any necessary repairs. If your deck isn’t strong and secure now, these problems could worsen during harsh winter weather. Fall is a good time to replace missing or weakened planks, fix stairs or install a new railing, and making these repairs before they become critical will surely save you time and money later. There’s still plenty of time to get your deck in good shape for fall and winter, and you don’t have to take on these tasks yourself. If you require professional deck replacement, contact New Jersey Siding & Windows, Inc. online or call us at 973-671-4671 to learn more about how we can keep your deck in great condition.